Comments: Quite worn. Clearly used! Speedy service! Choose EXPEDITED for fastest shipping! 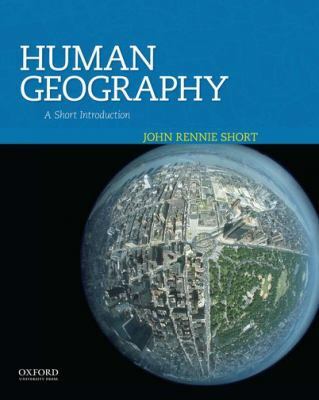 Short, John Rennie is the author of 'Human Geography : A Short Introduction', published 2014 under ISBN 9780199925124 and ISBN 0199925127. Loading marketplace prices 78 copies from $3.71 How does the rental process work?